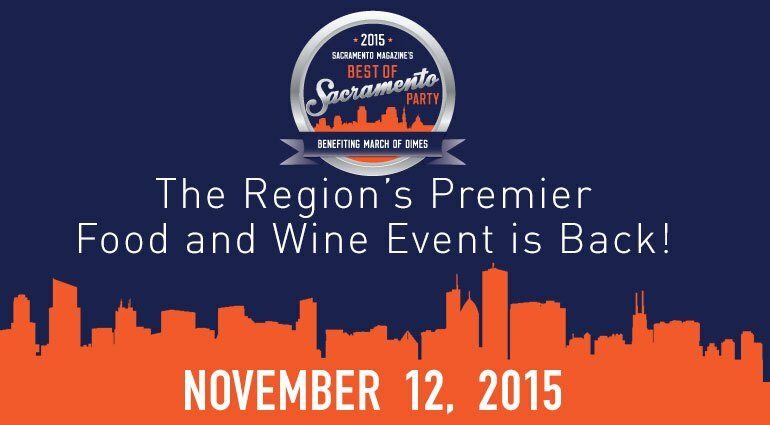 We, here at Classique Catering, have been long time readers and fans of Sac Mag and are proud to say that we have been voted Best Caterer by Sac Mag 12 years in a row!! We truly look forward to getting our monthly copies of the magazine in the mail and you will frequently see our Chef mosey through the office, asking if they have come yet. No lie. 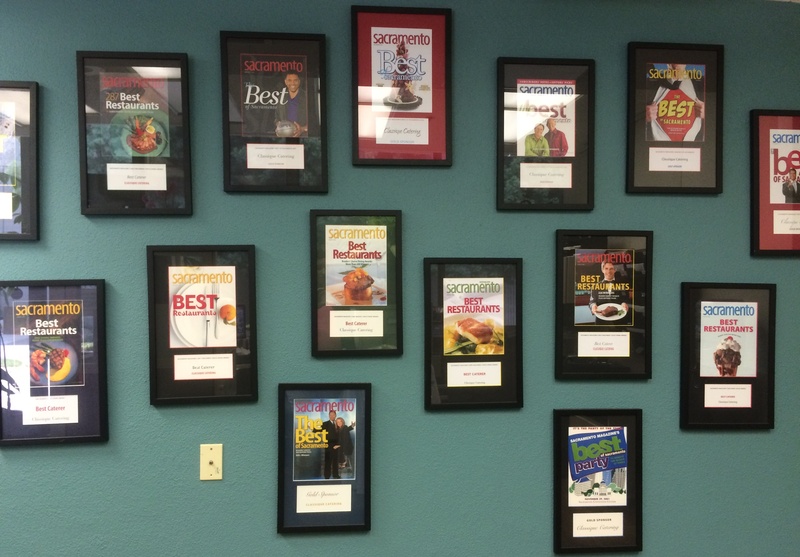 Our ‘Best Caterer’ plaques, showcased in our front office! In 2007, as if Sac Mag couldn’t get more awesome, they launched Our Wedding Magazine so all of the cool kids could have cool weddings. 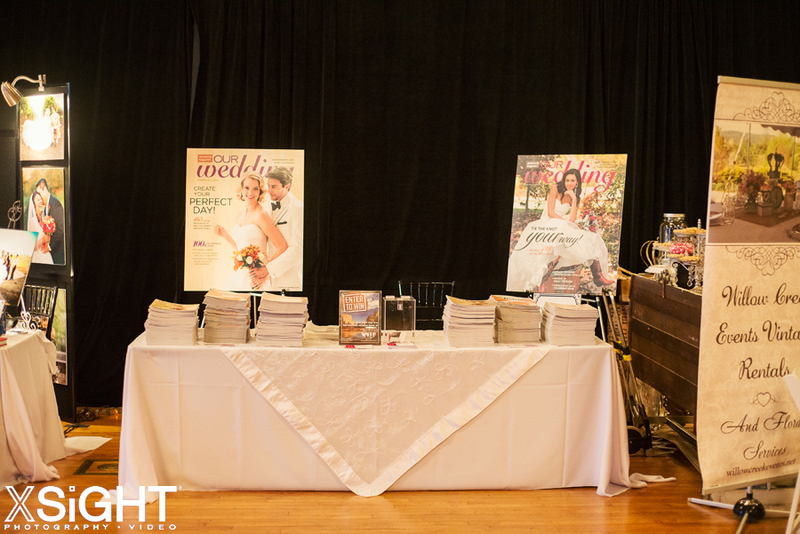 Honestly, I have yet to meet anyone who is planning a local wedding that has not had a stack of Our Wedding magazines to use as reference, inspiration, and guidance. It’s beautiful and informative and it doesn’t feel like you are just flipping through a ton of ads to get to the good stuff. Even the ads are helpful for the planning process.! For information on subscribing to Sac Mag or Our Wedding, you can go HERE & HERE. Don’t forget to follow them on Facebook the latest and greatest!